Perfume brand Elizabeth Arden chartered a private jet with agency AOK Events for a product launch in Ibiza, inviting staff, press and competition winners. 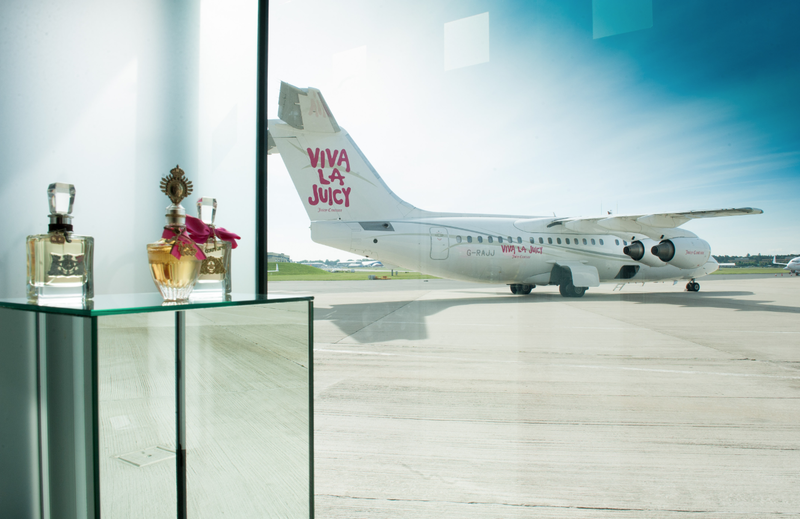 Pre-event planning: Elizabeth Arden wanted to maximise the impact of its new perfume Juicy Couture: Viva La Fleur, and decided that branding a plane for a chartered trip to Ibiza would be a perfect way to engage staff, competition winners and media. AOK Events was approached in December 2011 by Elizabeth Arden's assistant PR manager Zoe Hardy to advise on chartering a plane in order to engage both B2B and consumer audiences via a memorable brand experience. Elizabeth Arden went on to appoint the agency to organise the trip, the concept for which was a new undertaking for the brand. 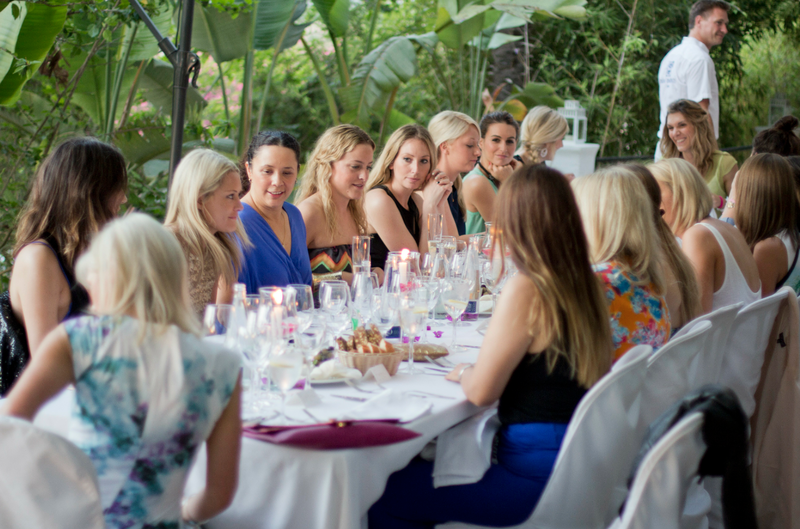 Objectives: Elizabeth Arden, which had previously worked on other events with AOK, wanted to engage its audience with a glamorous product launch in June, with elements of relaxation, sophistication and partying. It was hoped that this would create a lasting and motivating impact for staff and entice the beauty press ahead of the product's retail launch in September. Elizabeth Arden also saw the trip as a chance to connect with its customer base, with a group of competition winners invited. Challenges: Booking a private jet as well as organising the time to decorate it with the brand's logos presented the biggest challenge, according to AOK director Ben Eustace. "The jet was in near constant use, so gaining a prime slot (for the branding) was paramount," he explains. In January, AOK struck a deal with Air Partner, arranging access to the jet in late June, which involved a short amount of time to brand the jet before its flight to the Spanish island. "Gaining access involved careful negotiation - rocker Bruce Springsteen was keen to hire the jet at the same time we wanted it," adds Eustace. Solution: The group arrived at Farnborough Airport to board the Juicy Jet, arriving at the secluded Hotel Hacienda in Ibiza for 4.15pm. "We chose the Hacienda because it was away from the hustle and bustle of the main strip, allowing a sense of seclusion and relaxation," explains Eustace. After some free time, the group was taken to dinner at the Casa Colonial restaurant. The following morning was dedicated to relaxation, with yoga classes and spa appointments at the Hacienda's Las Cascadas Suspendidas - named for the facility's high-altitude location. A product launch took place at midday, including perfume testing and a demonstration of the product range. 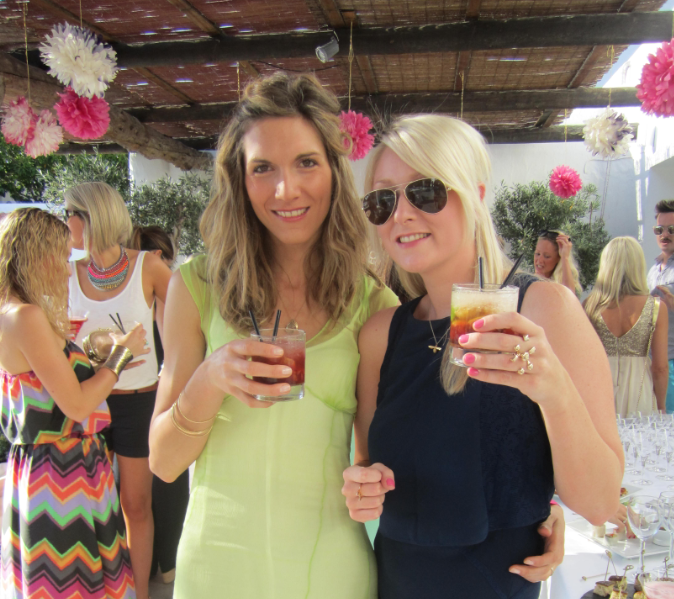 After this, the group headed to Blue Marlin, a beachside restaurant and bar with views of the sea. El Lio was chosen for dinner, with VIP entry and tables booked at club Amnesia. The Juicy Jet took the weary passengers back to Farnborough at noon the following day. Client verdict: Hardy says: "AOK was a pleasure to work with, made concepts come to life and its attention to detail was faultless. The smooth running and success of the trip means we will be working with AOK on future projects. The Juicy Jet will never be forgotten." Post-event analysis: Feedback was collected from all attendees, and Eustace says staff and competition winners described the trip as "a once-in-a-lifetime experience". The success of the event was also measured on post-event press coverage.